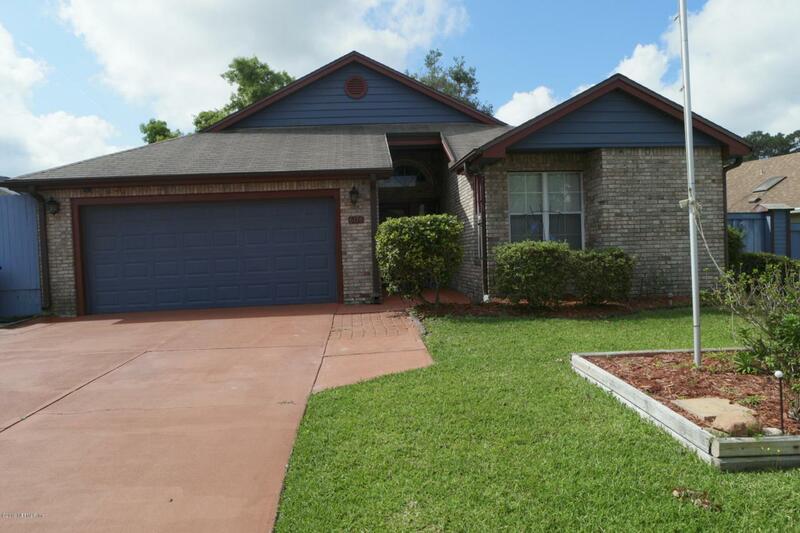 **AVAILABLE FOR IMMEDIATE MOVE-IN**Nice 2 bedroom, 2 bathroom home with roughly 1,500 sq. ft. of living space. This home is centrally located in the heart of the Southside area in the community of Belle Rive. 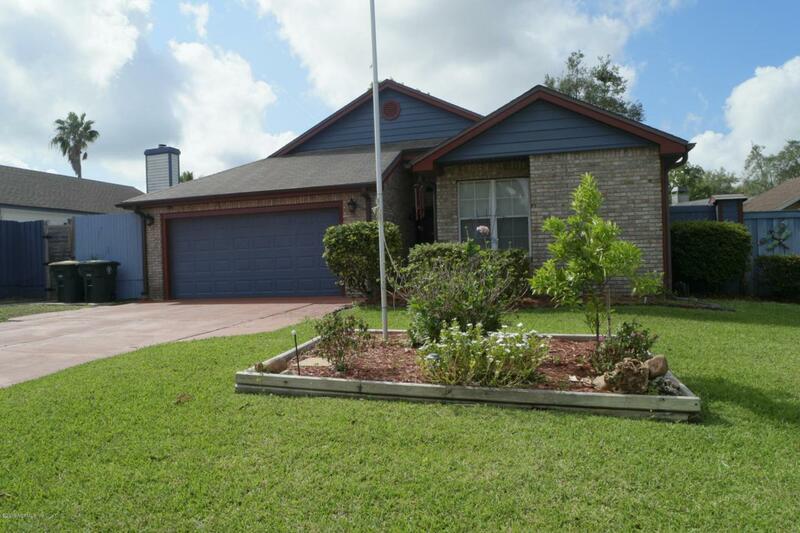 Upon entering the home you have a large open living room with fireplace and separate formal dining area. The common areas have laminate wood flooring and there is carpet in the bedrooms. Spacious kitchen with breakfast nook. 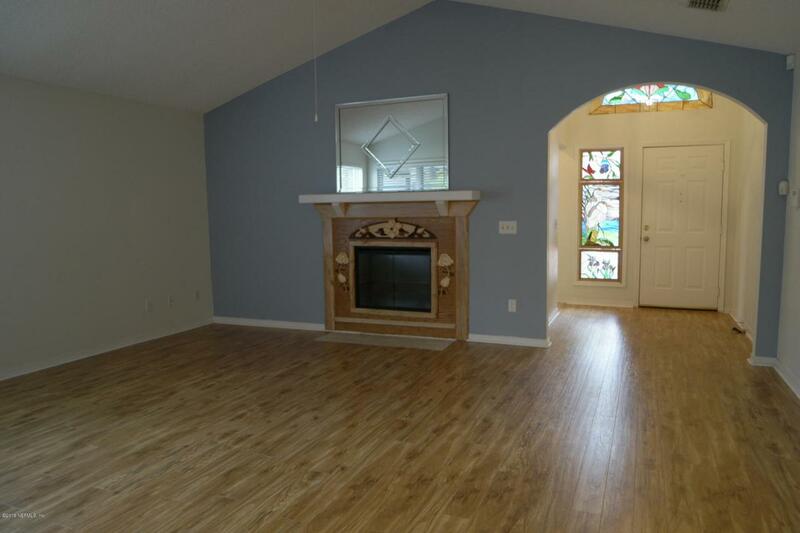 Master bedroom is a great size and a private entry to the back patio. Master bathroom has dual sinks, tub/shower combo and a large walk-in closet with upgraded shelving. The guest bathroom has a nice tiled walk-in shower. 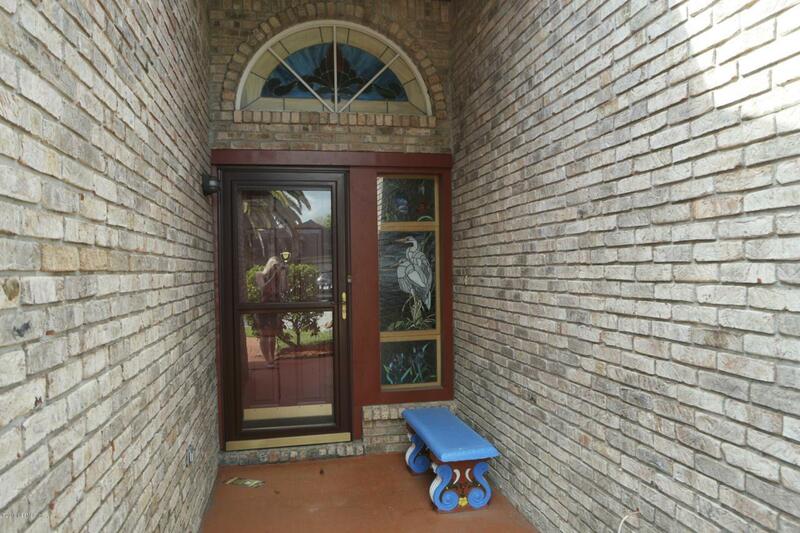 This home has a beautiful wrap around screened in patio and fenced in backyard! Washer/dryer is included. 2 car garage! Tenant does lawn.